The European Union recognizes the “Right to be Forgotten” as a basic civil right. 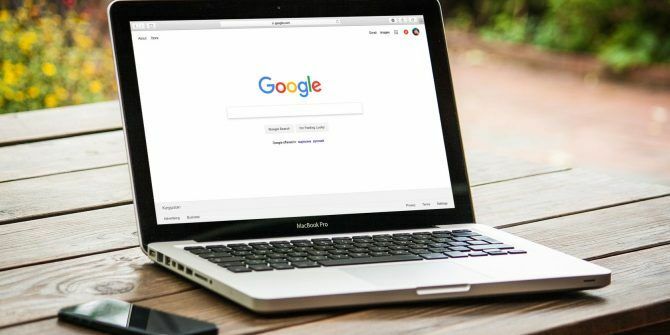 In a watershed moment for online privacy, the Court of Justice of the European Union ruled that anyone living within the EU can ask Google and other search engines to delist certain search results that invade a person’s privacy. The online privacy debate is a hot topic right now, so it pays to know all tricks that help you manage your privacy. Your right to be forgotten by Google is one of them. This website can help you make the removal request to Google and Bing with the help of a few clicks. Identify links to be removed. Justify the selected links in the request. The Forget.me Dashboard guides you through all the steps. Register on Forget.me. The site only allows individuals to submit removal requests and not organizations. The Forget.me dashboard displays links for both Google and Bing. Create a removal request by clicking the green button. Click the Forget this flag to the right of each result to include the link in the removal request. The included links are flagged with red. Give the reason for each removal request with a click on the It’s my case button. For instance, it can be an invasion of privacy or misused identity. The wizard covers several scenarios that also includes identity theft, image removal requests, and any information related to a deceased person. You can choose to submit the form yourself or allow Forget.me to submit it on your behalf. In either case, you have to attach a proof of identity to the form. You can create multiple removal requests and track the status of each from your dashboard. Only European domains of the search engines are covered by the Right to be Forgotten law and not others as in Google.com or Google.ca. Explore more about: Google, Google Search, Microsoft Bing, Online Privacy.